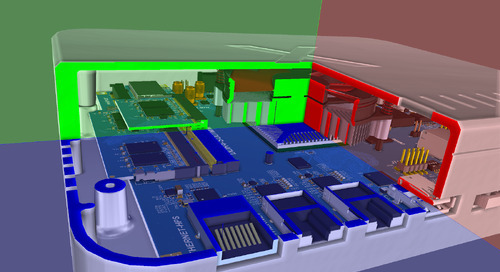 Within the multiboard assembly environment one is able to physically connect the separate PCBs in 3D space. 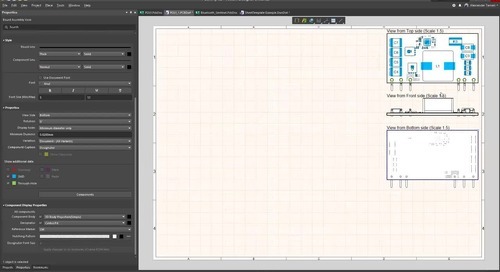 The multi-board environment also has 3D collision checking to make sure everything fits perfectly. 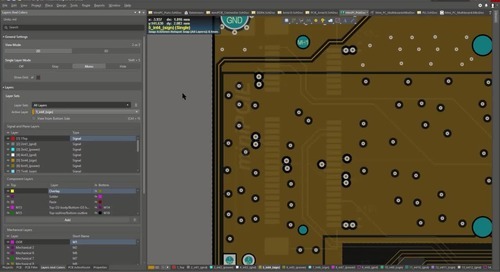 And if a change needs to be make to a components placement, changes can be pushed to the child PCB. The BOM document is an important document that should be an integral part of the design process, not an afterthought. ActiveBOM supplies designers with information so that they can make informed decisions when it comes to choosing suppliers and components. 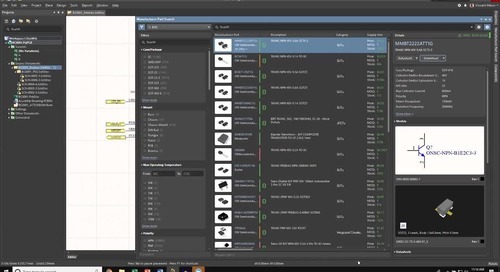 The BOM document in Altium Designer displays realtime supplier and part information, the ability to rank suppliers and also checks to help make sure that the BOM document is accurate and ready to be sent out. 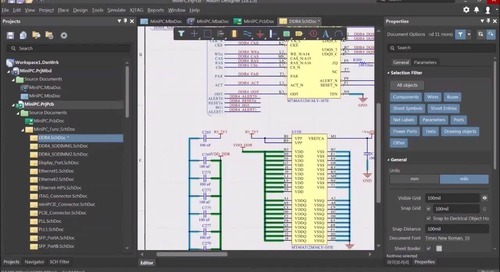 Q: Is ActiveBOM included with Altium Designer 18? Q: Where does ActiveBOM get its supplier information from? 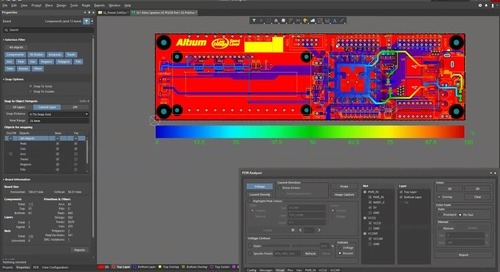 A: Altium works very closely with octopart and with suppliers/distributors to get data directly from the source. Q: Does ActiveBOM sync with SnapEDA? 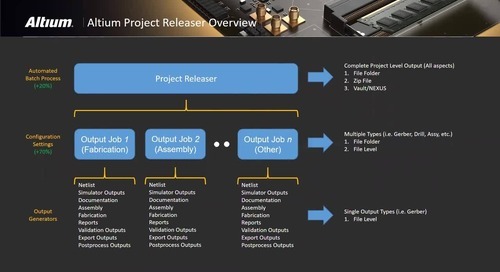 A: SnapEDA has developed a plugin for Altium Designer which connects to Altium Designer but this is something that SnapEDA developes not Altium. So I am unaware of their capabilities and future plans. 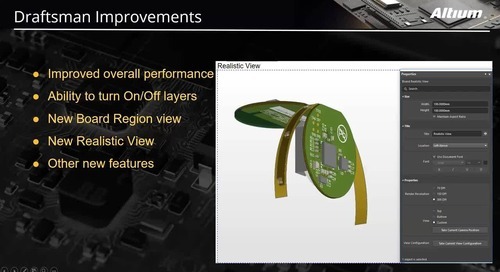 Q: Do the Altium Designer Signal Integrity tools work with multiboard? A: No, not at this time. Multiboard is still young and we are constantly developing and improving. 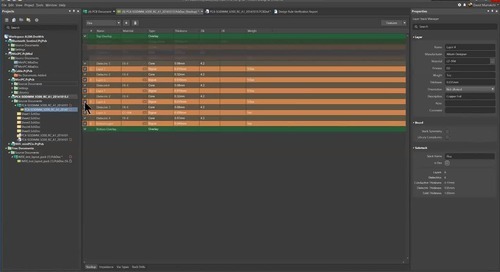 Q: Can ActiveBOM be customized with additional columns for my needs? A: Yes. 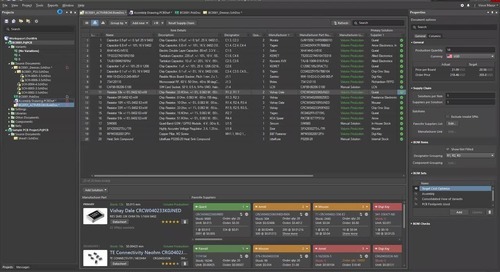 ActiveBOM can be fully customized to add almost any information you need. More information on ActiveBOM can be found on here on our documentation page. We have not had a chance to update the page for AD 18 but the information should still be valid. 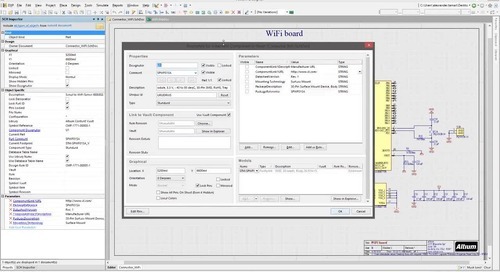 Q: Can you view how net propagate through multiple boards while using multiboard? A: Yes. 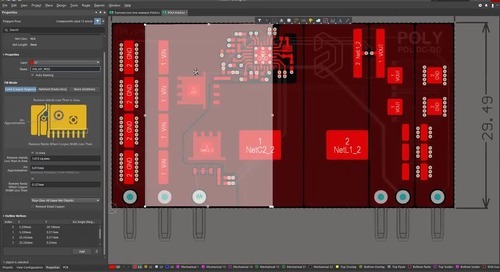 While in the multiboard you one is able to select and highlight nets on the multiboard assembly, displaying how the net travels through the different boards. 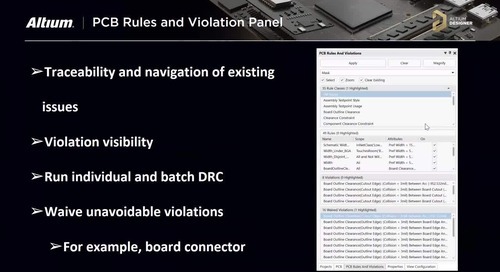 To do this, open the Multiboard Assembly panel while in the multiboard assembly workspace / document (.MbaDoc). 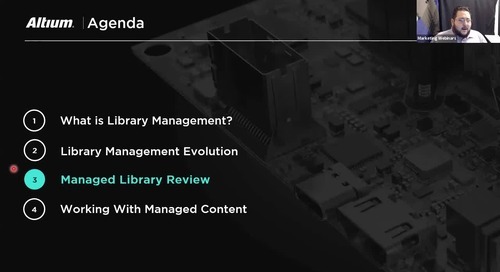 Expand the PCB doc until you see the Nets folder. 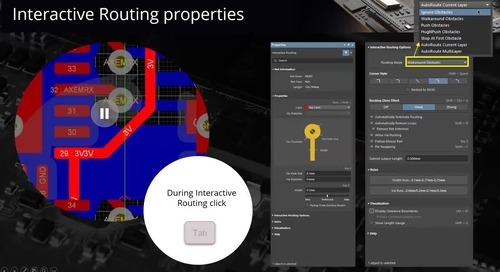 From there you are able to select one or multiple nets on your board. A: Yes. 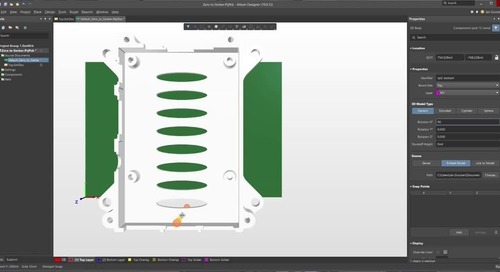 If you go to File>>Export>>STEP 3D you can choose the folded state of your PCB.